Protect your eyes! No matter how old you are, eye exams are important. Keep calm and call Alpharetta Eye Clinic to experience eye care at its best. Our knowledgeable and well-trained doctors provide high-quality eye care for your entire family. 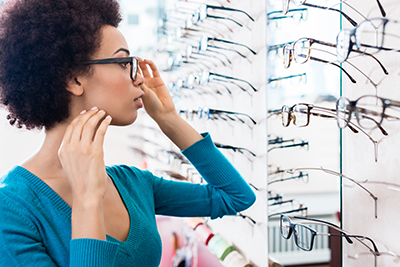 We have two convenient locations in Alpharetta, GA. Alpharetta Eye Clinic is conveniently located on Old Milton Parkway across from The Whole Foods in Avalon. Make an appointment today! Wednesday: 9:00 am – 6:00 p.m.
Thursday 9:00 am – 6:00 p.m.
Friday: 8:00 am – 5:00 p.m.